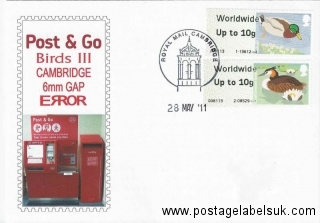 The BPMA are currently marking the ’80th Anniversary of Inland Airmail’ (between 20th August and 20th October 2014) with a special overprint on their A001 Post & Go machine. 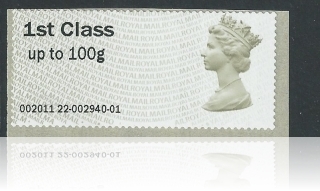 The 1st and 2nd Class stamps carry an updated ‘overprint’ which includes a ‘Inland Airmail 1934’ plus an ‘Inland Airmail’ logo. 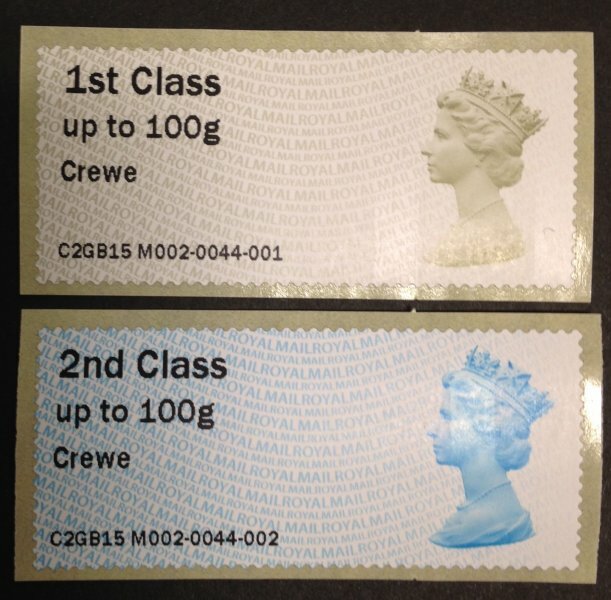 So far , A001 has been vending second class Machin Stamps (bright blue – year code MAI2) from one roll and first class Machin Stamps (olive brown – both no year code ‘MAIL’ and year code MAI3 have been available) from the other. 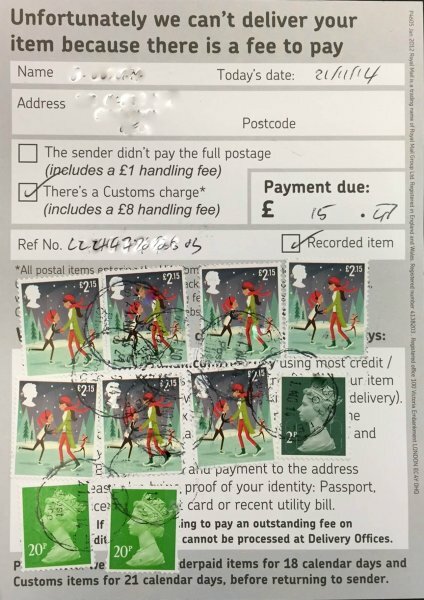 Initially the initial configuration was to vend a second class collectors strip of six consisting of 3x2nd Letter and 3x2nd Large but this was available for a few days only. 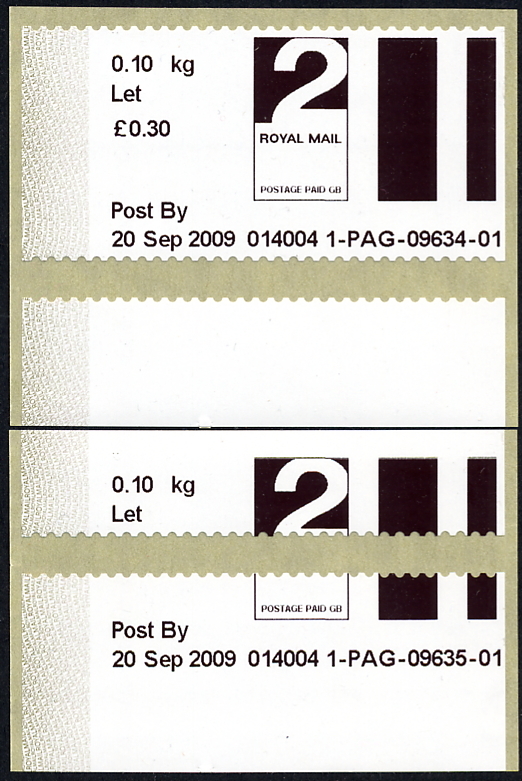 Subsequently, the machine software was modified to vend just a strip two – 2nd and 2nd Large. 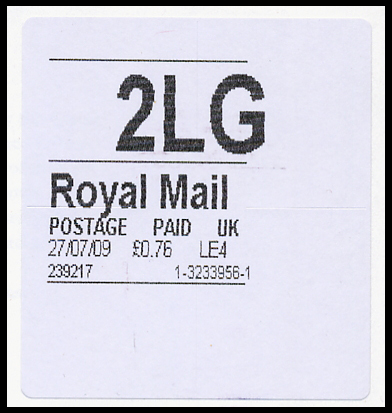 Font upgrade- Almost complete, but not quite. 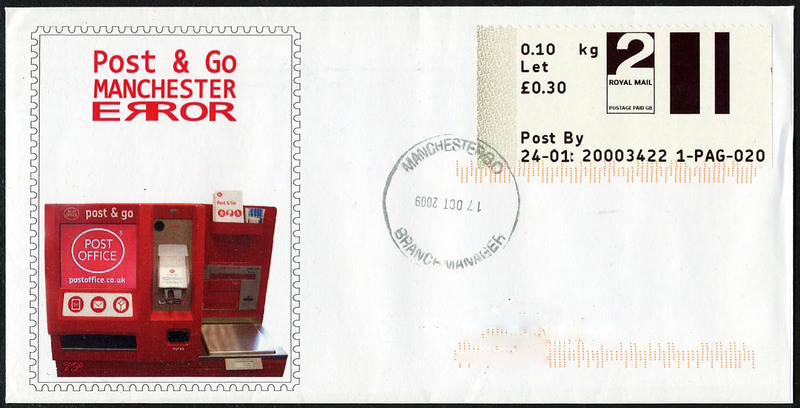 The upgrade to the smaller font to all Post and Go machines is complete, but some upgrades have been more successful than others, with some stubbornly refusing to change font. 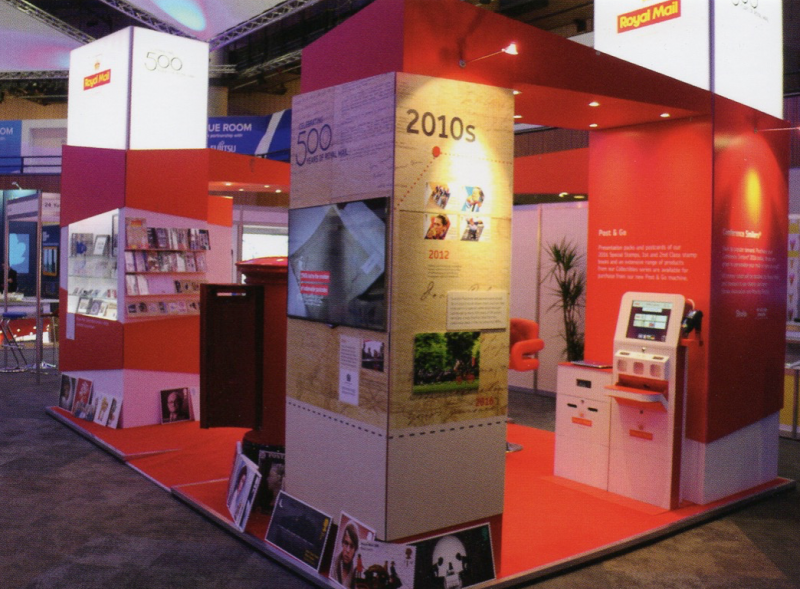 Shown is a example of Cambridge kiosk No.1 with ‘corrupted’ printing, which has been seen at Bristol and other locations. 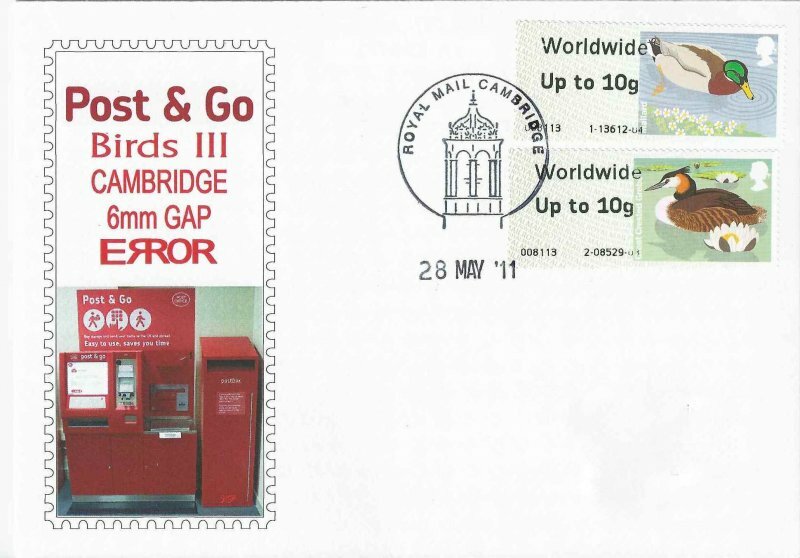 This error came from the Harlow Post Office Post & Go machine, which had the Birds II stamps in it for ONLY FOUR DAYS in February 2011!! 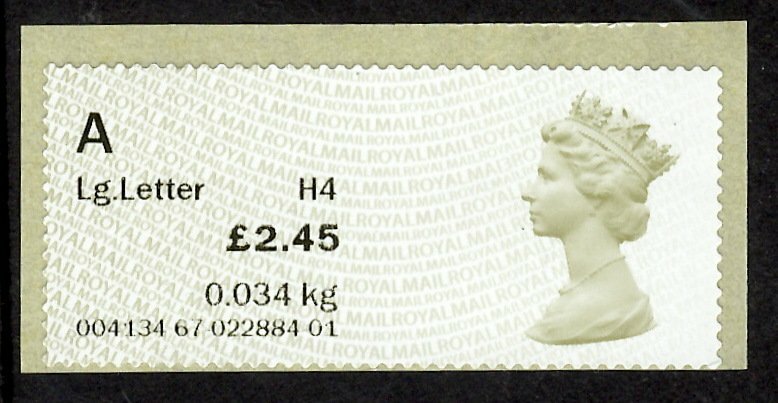 Harlow Post Office was a non Birds office at the time and should have only issued the standard Machin type faststamps! 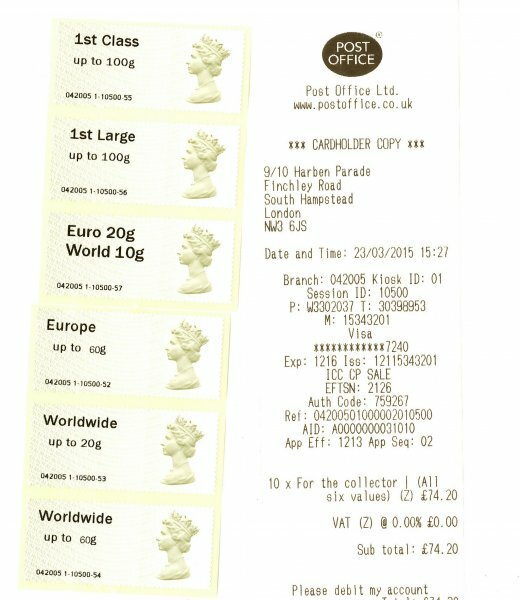 However nearby Milton Keynes Post Office ran out of Post & Go Faststamps at the end of 2010 and Harlow PO let them borrow some of theirs. 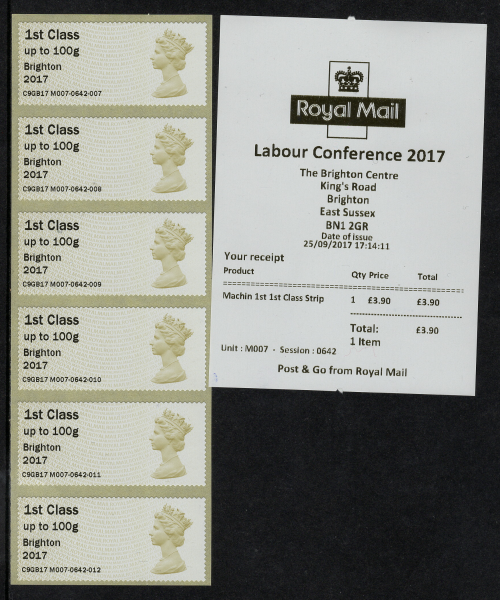 When Milton Keynes eventually got new stock in it was all Birds II stamps and to repay cheap nolvadex Harlow, they sent them Birds II instead of Machin type faststamps, which they put in their machine!!! 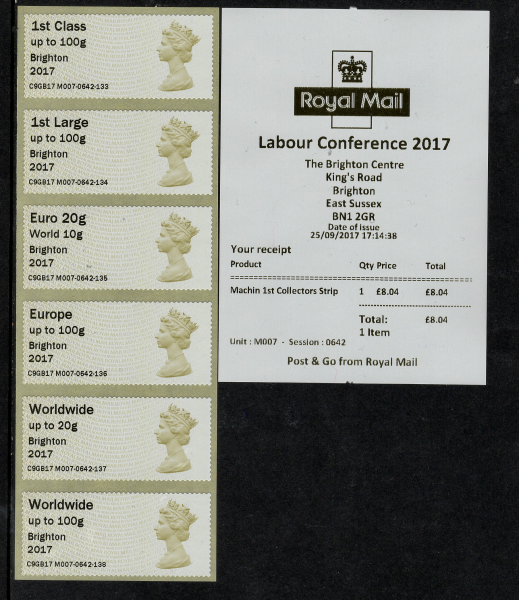 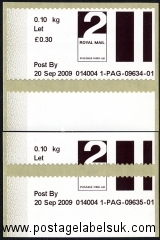 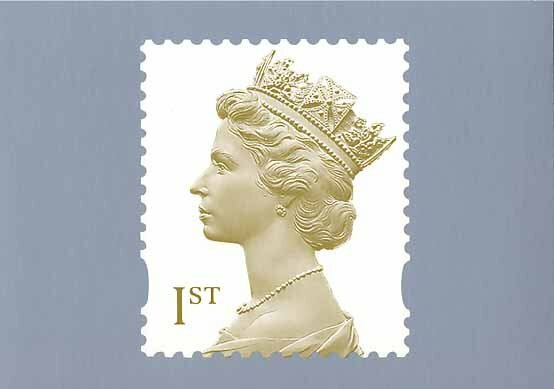 When Royal Mail discovered the mistake they instructed the staff at the PO to withdraw the Birds II stamps immediately and replace them with Machin type faststamps which they did on 23/02/11. 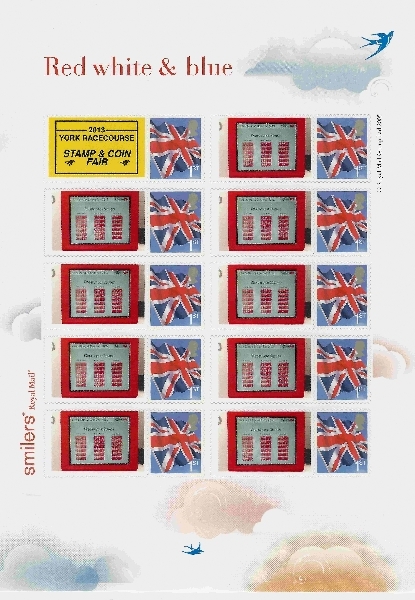 All machines have now been upgraded to the smaller font and Birds series 3 stamps. 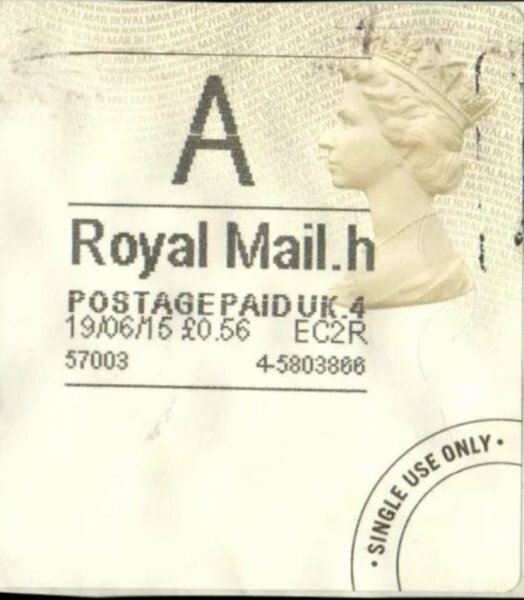 New Discovery!-Post and Go stamp security overprint missing! 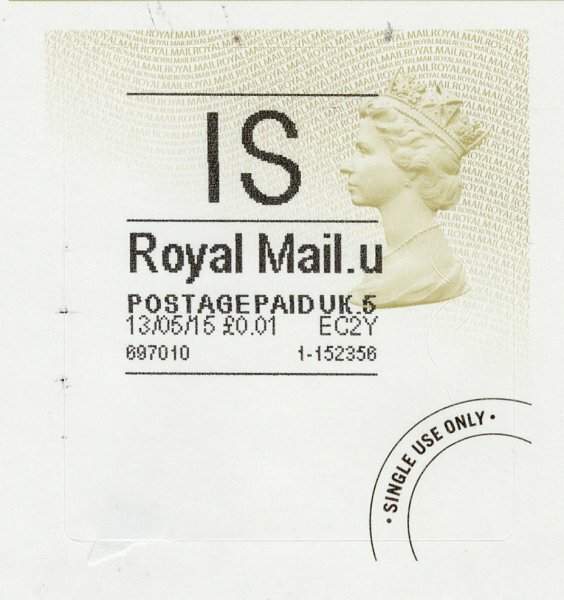 Whilst looking through some ‘Hytech’ vended Post and Go Stamps I have come across some where the security overprint does not cover the whole of the stamp~there is a discernible and noticable gap at the base of the stamp where the print does not reach the bottom of the stamp. 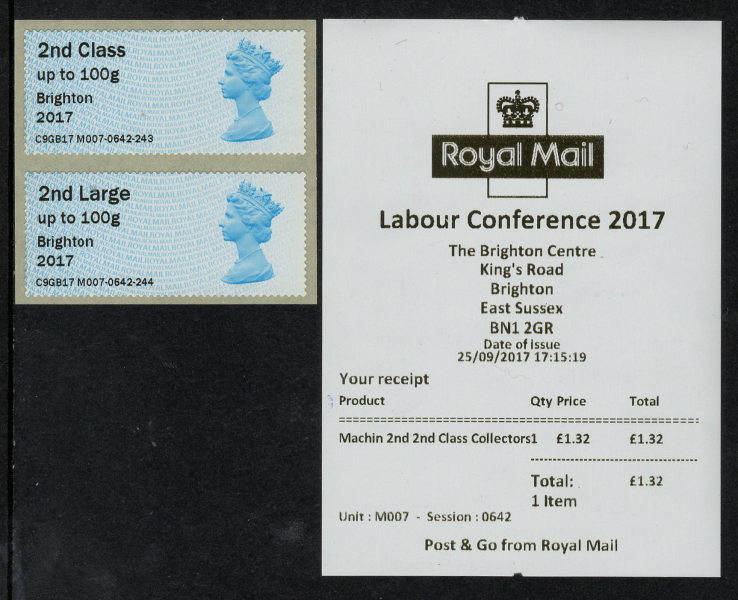 Upon purchase nolvadex checking with other dealers they have noticed the same on a handful of stamps purchased at Spring Stampex 2011 and have confirmed that at least one whole strip of five with this error on each stamp exists.